First of all, I like to have exposure to the retail sector in my dividend stock portfolio. But with Amazon out to conquer the world, is that still a good idea? Let’s find out by taking a peak at a well known US retail company. So please join me for a dividend deep dive of Target. Certainly I will have some thoughts on the Target dividend. Target pays an annual forward dividend of $2.56 cents per share. This is a 3.1% Target dividend yield at the recent price of $87 per share. Earlier this year, the Target dividend was increased a modest 3.2%. Furthermore, the company touted that 2018 is the 47th consecutive year in which the Target dividend has been increased. Certainly that is a nice long history of dividend growth! Finally, dividend growth has slowed the last few years as the company has struggled with a number of business and operating issues. Since incurring a large loss to write off the Canadian operation in 2014, earnings have been range bound at about $5.00 per share. Consequently, stagnant earnings have limited dividend growth. 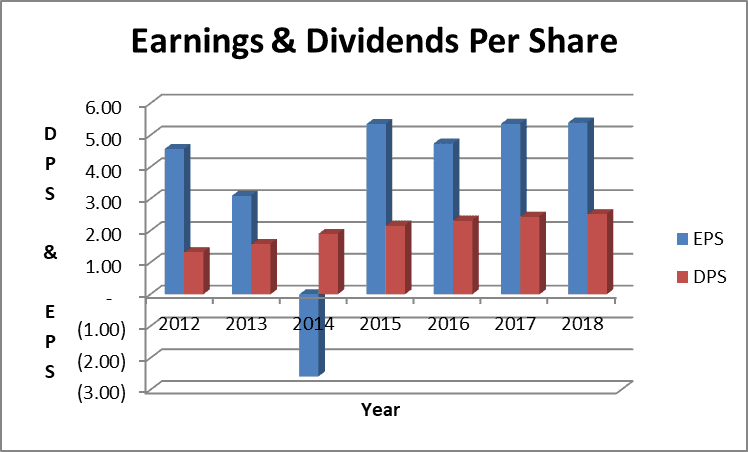 Finally, lower dividend growth has kept the dividend payout ratio at about 50%. This is a fairly safe level for most stable companies. A lower dividend payout ratio is generally better. It shows the company has ample room to raise the dividend in coming years. Or, withstand an earnings drop with out having to reduce the dividend. Knowing a company’s credit rating is important. Furthermore, it can make a big difference between companies that struggle and those who prosper during a recession. Finally, a corporation’s credit rating is similar to how your personal credit score works. Most noteworthy, higher ratings mean lower risk to those who lend the company money. Also higher ratings mean lenders will likely get their loans paid back. Certainly we are not lenders here at Dividends Diversify, we are dividend stock investors. 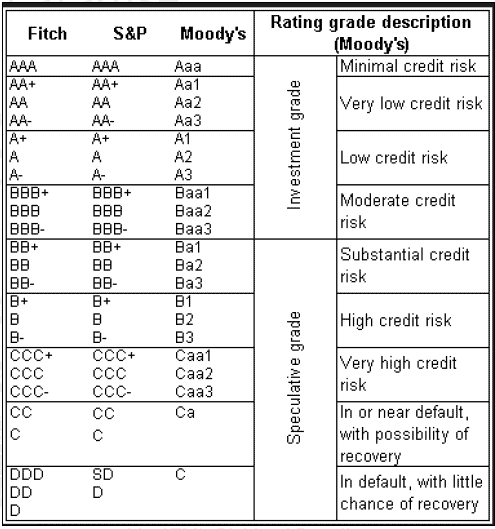 Rather, it never hurts to check out a company’s credit worthiness. Most noteworthy, these ratings are solid and a good sign for Target and their ongoing financial stability. Investors have taken notice of the company’s improved revenue performance. Consequently the stock is trading near it’s 52 week high. 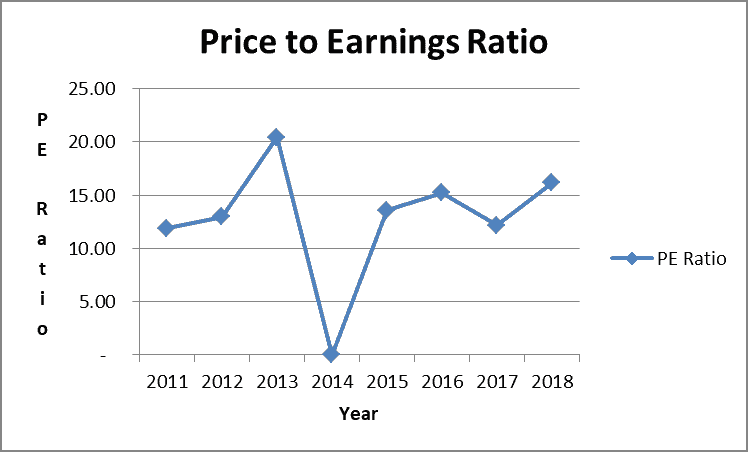 The combination of a higher stock price combined with limited earnings growth for 2018 has the price to earnings ratio on the rise. As a result, it is a little more than 15 times 2018 projected earnings. This is a fairly reasonable valuation. Finally, a lower price to earnings ratio typically represents a better value for the investor. Target is tough to call from a dividend investment standpoint for me. Have they rediscovered their niche consumer in the US? Can they compete with the likes of Amazon and Wal-Mart. 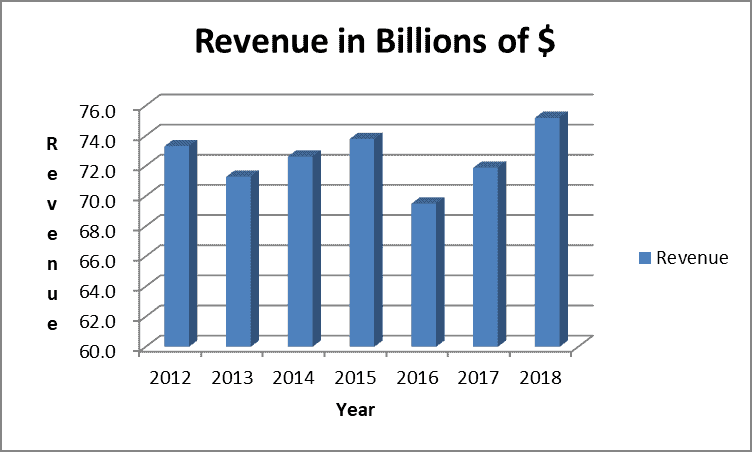 Will rising revenues persist in the event of an economic downturn? If the answer is yes to these questions, then Target is a great investment at these prices. Unfortunately, I do not have a crystal ball. So for me, Target can play a smaller supporting role in a diversified dividend stock portfolio as it does in mine. 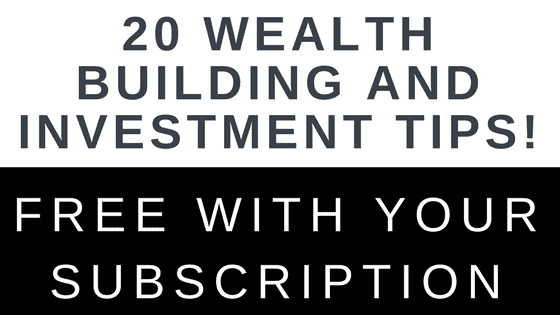 It represents a solid diversification option from other more typical dividend stocks in the utility, energy and consumer staples sectors. Certainly Target has demonstrated a strong long term dividend growth track record that I expect to continue. 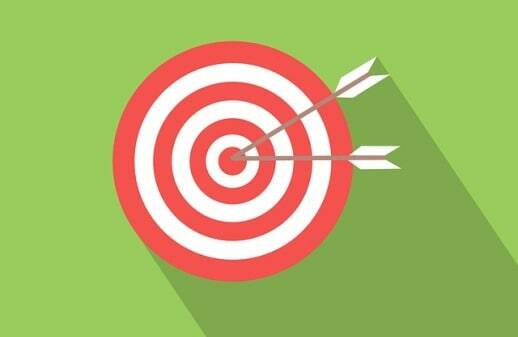 WHAT ARE YOUR COMMENTS ON TARGET AND THE TARGET DIVIDEND? Do you own Target? Do you shop at Target? What do you think of the company’s prospects? Leave a comment and let us all know! I do shop at Target, sometimes that is. I favor the prices of Walmart more and have stock there instead. I don’t own target at the moment, but I shop there quite frequently. It seems to have a reputation of being “a bit nicer” than Walmart – at least in Chicago. I’ve never been a big fan of Target for some reason although people do love it where I live. I do most shopping for consumer goods at Walmart. I don’t own either stock at the moment. Target is one of the few individual stocks we own. My wife Lily says it’s a good investment, and she tends to have a good eye for retail trends. On account of that, we hold a small position in it. I own few shares of TGT. Bought it at quite good price. As you said its a tough call but I like it much more then WMT with its small dividend yield of 2% and P/E over 20. or eve 30 something (hard to tell normalized EPS). Sure WMT looks more optimistic in L/T as a business but it looms overvalued, while TGT look better valued, but as you said has some issues. Hi Tom, I don’t shop much at Target. In the last 20 years I only bought probably one item. 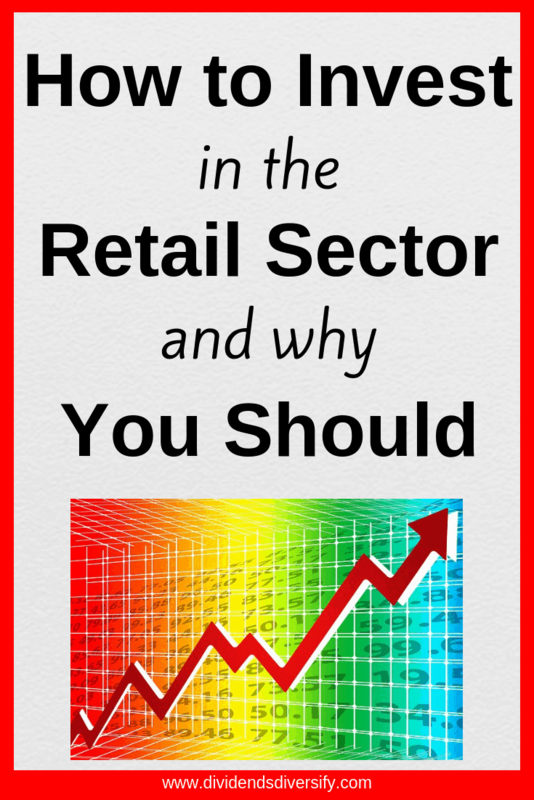 The retail business is tough, due to the competition with those online giants. Personally I still prefer the brick and mortar stores. Hopefully the coming holiday season could boost Target’s business. I am holding a handful of shares in TGT and would really like to add more, but I’ve been waiting to see if the price comes down a shade below $80/share. It came close with the volatility in October but didn’t quite make it. My wife, sister, and niece are all huge fans of Target–as are a lot of their friends–and commonly mention how they go in for one thing and leave with quite a bit more. In our area, the Target stores are much cleaner than Walmart. They are also starting the grocery pickup service like Walmart has, and with the Toys ‘R Us closures they are planning to boost up their toy department for the holiday season. Overall, I really like TGT and am looking to add more at the right price. I don’t think the current price is too bad, but I’d like a better margin of safety. I walked through Target in Hawaii but didn’t buy anything 🙂 I find their grocery food prices higher. But I do love their towels and home decor brand. It didn’t do well up here in Canada, I don’t know why! I remember the store closing sale, everyone was in a mad dash to buy everything for cheap. First of all, thanks for a simple and great analysis – it was a pleasure to read it. selection of merchandise and cleaner stores. Target seems to be working hard to remodel most stores and keep their finger on the pulse of shopper’s preferences. I like that they are willing to change with the times. As for the stock, I only got in last year, so it’s been good for me. At the time, there was major concern over their online sales and keeping pace with the likes of Amazon and Walmart. The strides Target has made in that arena over the past year seems to have calmed those fears. Target’s dividend streak is amazing and I agree it should continue for years to come. However, I’d like to see the dividend growth pick up to something north of 5-6%. Of course, I’d like to see revenue growth improve as well. The company is still working through many significant changes, so I’m willing to hold tight and see if the improvement comes. I am loving Target stock. Have owned it for a few years no and has done pretty well. It dipped a lot toward the end of last year. Everyone had their doubts that retail is dying and TGT couldn’t come back to its former levels. Took advantage of that dip and bought more. Since its low in January, it is up like 33% and right near their 52 week high. 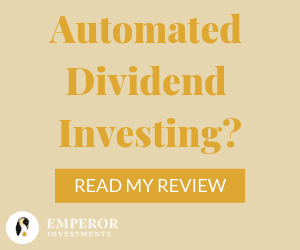 I forgot, if it didn’t already achieve dividend king status this year, it will next year. That being said, who knows what will happen in the future, but they give me no reason to sell any time soon. Their online sales have been increasing every year which has been helping them. Nice to see them trying to adapt to a change in the market.